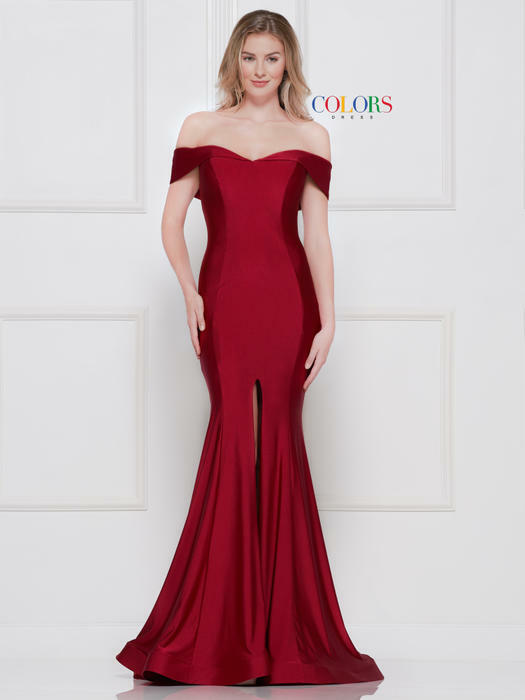 Characterized by exquisite beading and trend-setting, figure-flattering silhouettes; the Colors Dress line embodies red carpet glam. 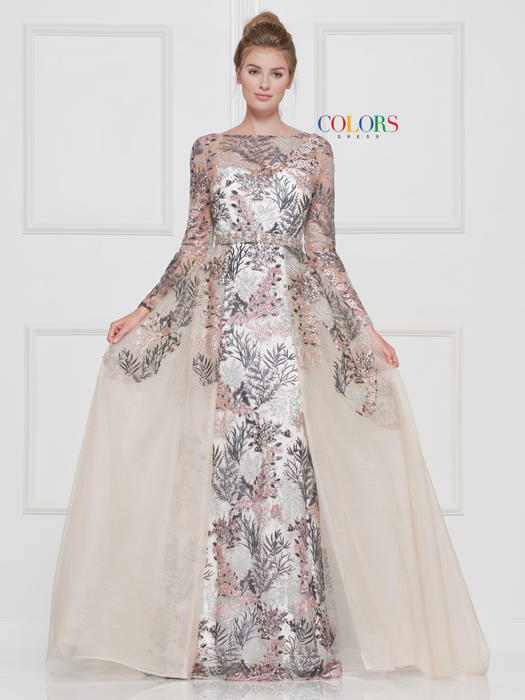 In a world of uniformity and conformity, the rich hues of Colors' dresses are captivating, distinctive and seductive. 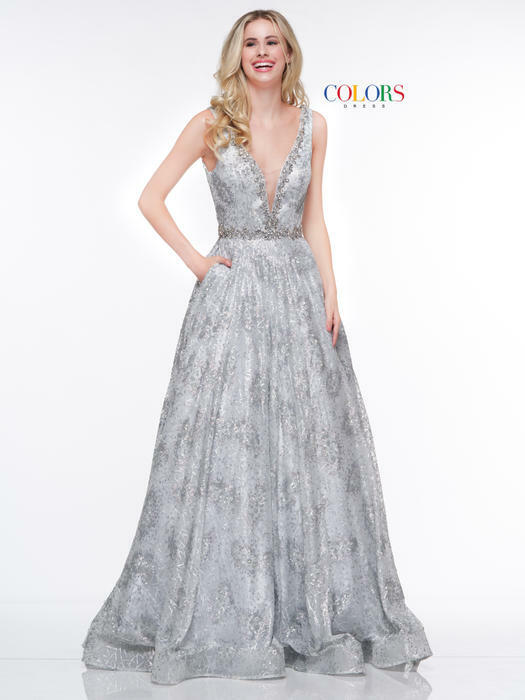 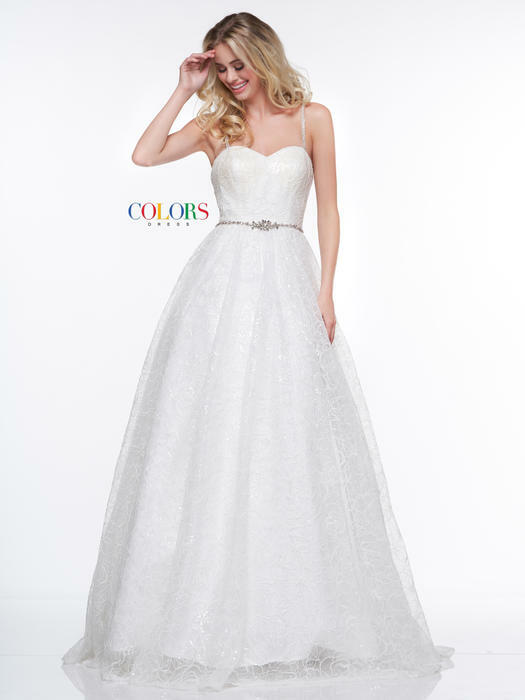 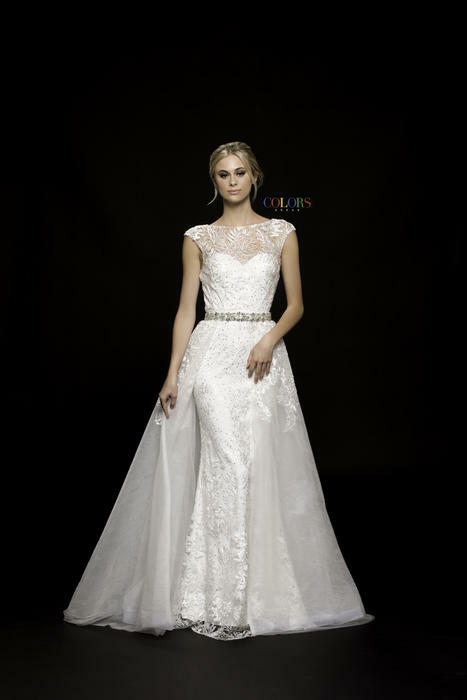 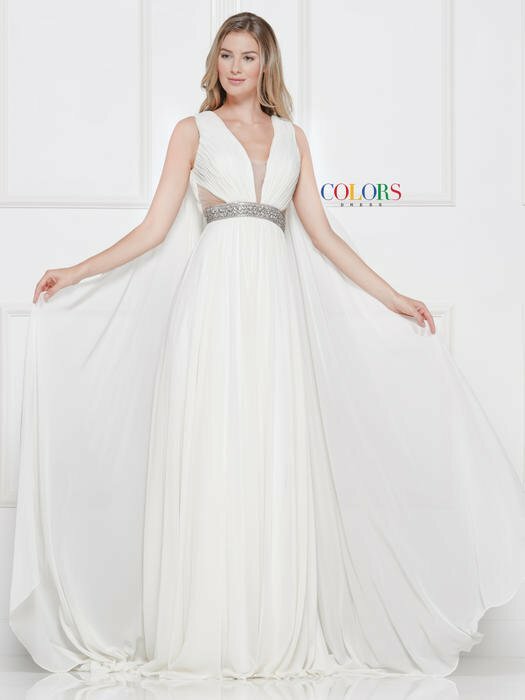 The fit of the line exhibits the quality of a tailor-made gown.